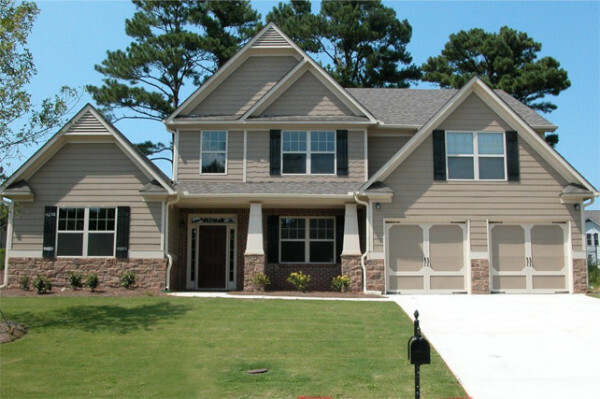 We have been building new construction homes, remodeling, and new renovations on existing homes in Onslow County since 2006. We take alot of pride in the craftmanship of our work. 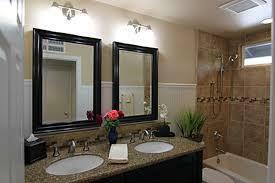 We are a well trained professional construction company that stands out in our customer service. We want our customers to be 100% satisfied with there experince with our company.